Many tourists that is coming to Bergen, expect to see rain. Many even want refund for their money if they dont see rain coming during their stay in Bergen also. Well! In June, Bergen managed to beat it’s own record of rainy days in June. Yes, the old record from 64 years ago got beaten. 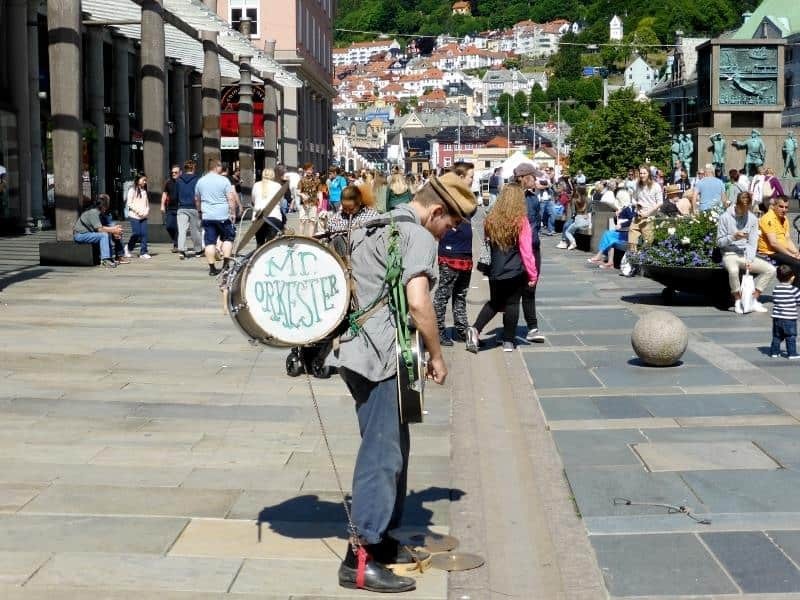 However, July is giving the citizens of Bergen some rest from the rain! Bergen really doesn’t need rain to look beautiful. When the rainy clouds moves away and the sun shines thru them. Then Bergen is a really fantastic city. I have managed myself to be in Bergen several times without rain and then the city just shines amazingly. Our photographer, Helge Kvalheim posted some very interesting pictures from Bergen today. Where you can clearly see that Bergen is a fantastic place on days without rain also. People lay on the gras and they sit on the benches in the parks. People are very relaxed and that’s how it is all over Norway. People runs to the the grocery stores for buying one time grills and they just put the stressed week behind them. Many in Norway which is working gets shorter days or others just stop working totally on days like this in Norway. Because such moments is made for getting maximum out of the sunshine. 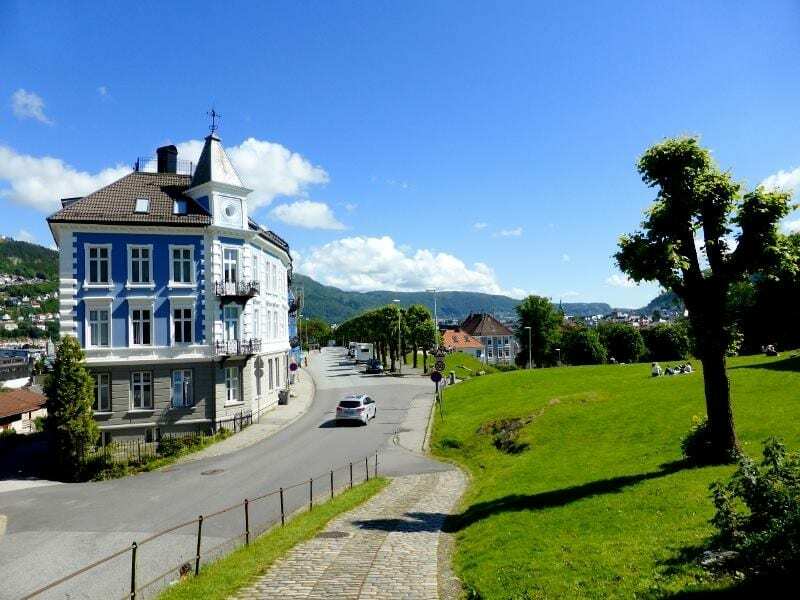 Today as you see in Norways second biggest city Bergen, you can see on the pictures on how nice it is in Bergen. To take the special railway up to Fløyen is also spectacular on days like this. Make sure you do so! 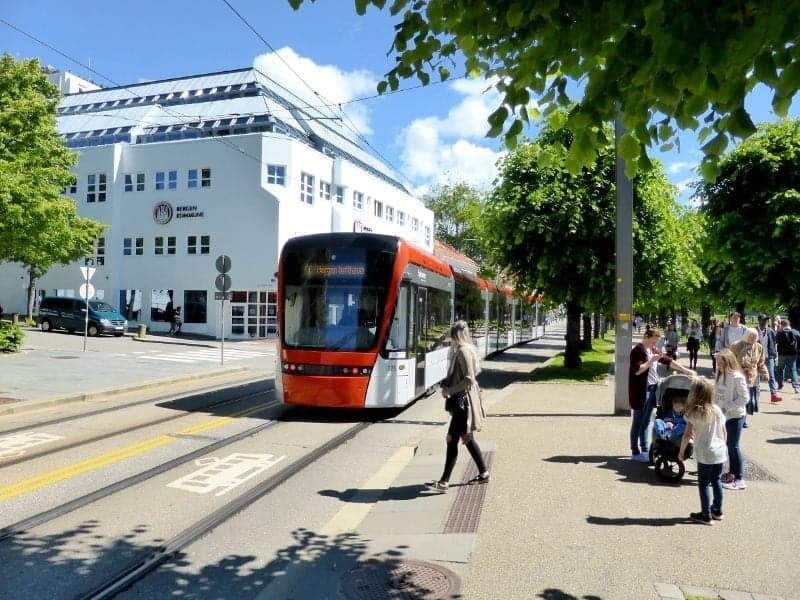 You will be able to take some fantastic pictures like the ones that Helge have let us use for this article about how Bergen looks like when it’s not raining. May the force be with Nice weather in Bergen! Bergen does really deserve nice weather. You know. Norway have just 3 months with summer and when one of the months becomes rainy month instead of a sunny month. Then it’s kinda sad, because the summer is for relaxing. 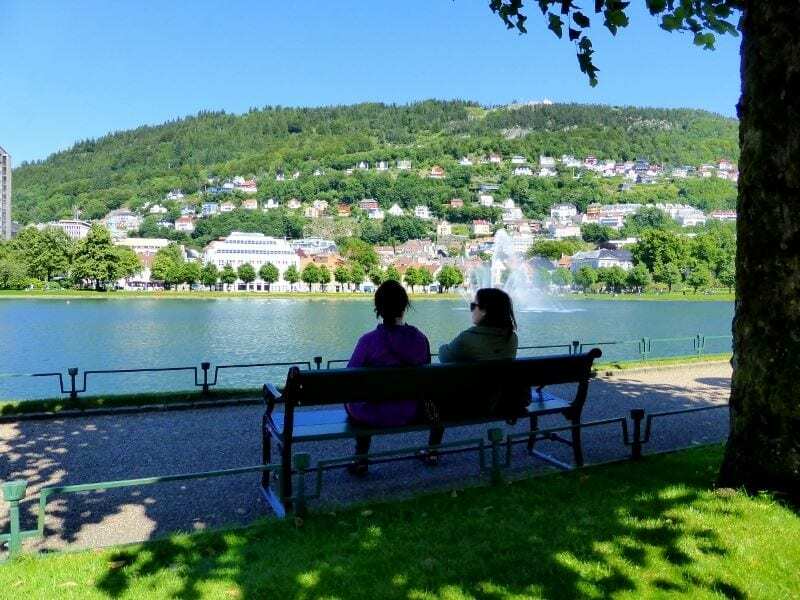 It is good to see that July is giving Bergen a bit more sunshine, but when the weekend comes, it seems as if the rain will return. But on the other hand. Such weather is quite normal in Bergen. 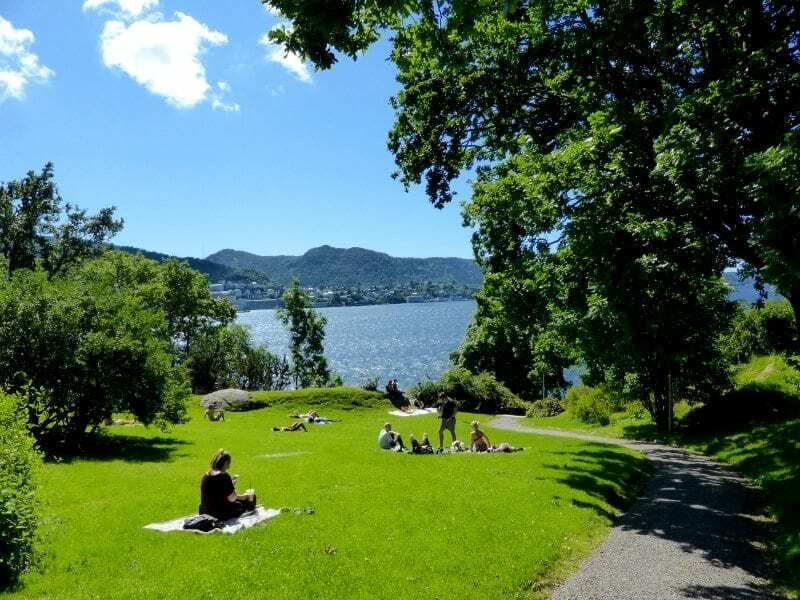 We really wish that Bergen got a warmer July and August for sure. 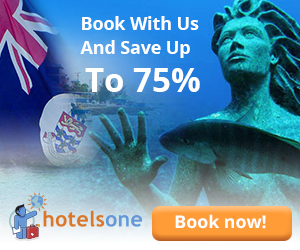 Because you deserve it!